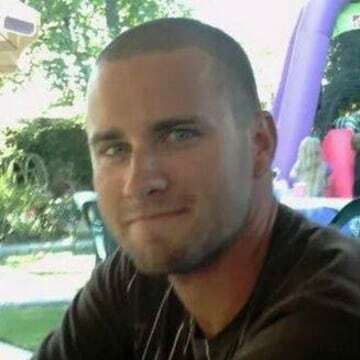 It’s been three years since Matt Odom, a devoted father of four, was stabbed to death on the front porch of his own home in Bakersfield, California. And for three years, his family has been waiting. Matt was on his way to work as an electrician in the early morning hours of September 15, 2014. He had called his boss around 5:30 a.m. saying he was running a little late. What happened next remains a mystery. What is known is that the 28-year-old was discovered in his front yard, covered in blood. It did not appear to be a robbery, as nothing was taken from the home. So, who would have killed Matt? 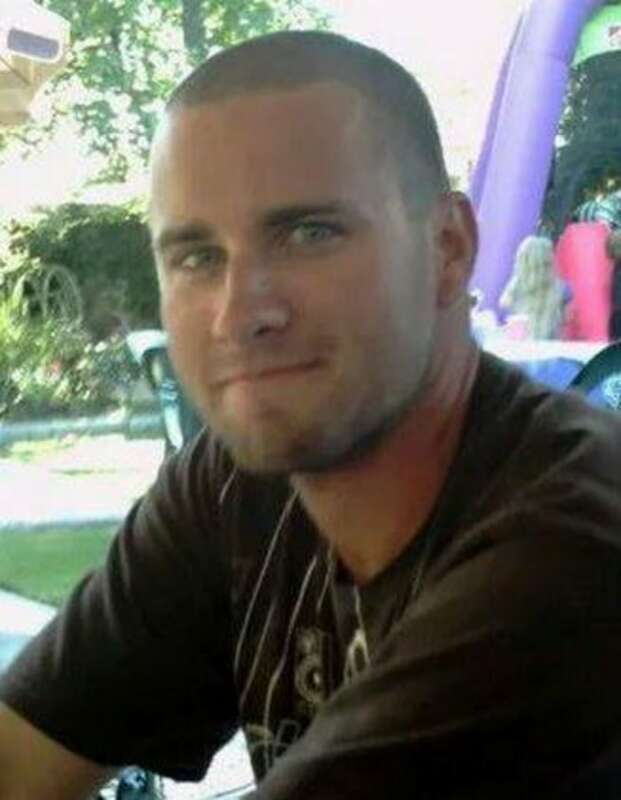 Bakersfield Police have never officially named a suspect, frustrating Matt’s family. Chris described his brother as “likeable, anti-drama and passive.” It’s one reason Matt’s murder came as such a shock. “I was in the middle of a presentation at work and my sister kept calling me,” said Chris. After his sister had no luck getting through, Chris’s wife Agatha started calling him. He immediately left work and rushed to the hospital, where he learned more details of the brutal crime. The initial information was incorrect. He soon learned Matt had not been shot, but had been stabbed in the throat. Matt’s wounds were so severe that he was unable to recover. He died in the hospital that day, family members say. Bakersfield Police continue to investigate the case, but no official suspects or persons of interest have been named. Sgt. Ryan Kroeker told Dateline that investigators will not release any details regarding this case because it is still an active investigation. “We don’t have any warrants out at this point and we are still looking for as much information as possible,” said Sgt. Kroeker. Matt’s murder has taken a huge toll on the entire family, Agatha said. “It’s caused a lot of stress and has torn our family apart,” Agatha told Dateline. Matt’s wife, from whom he was estranged, is bringing up their children. Anyone with information on Matt’s case is encouraged to call the Bakersfield Police Department at (661) 327-7111.